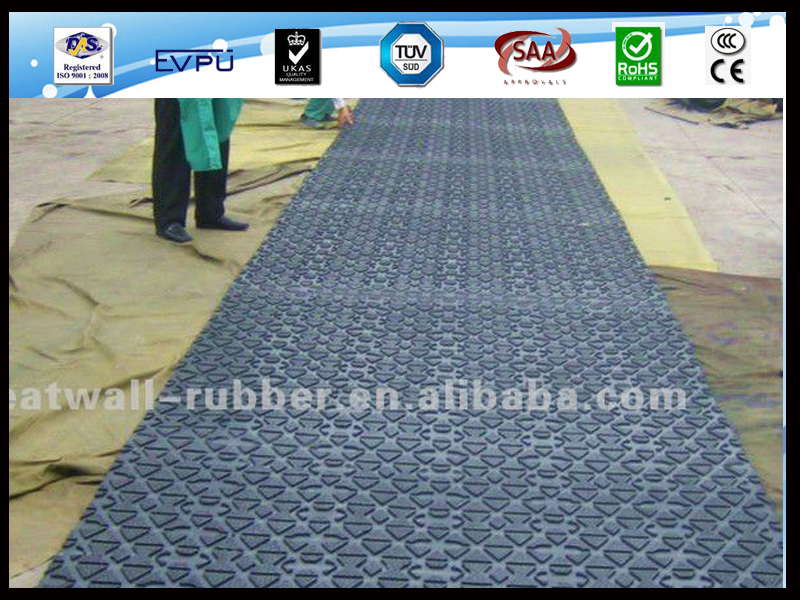 With moderate hardness, endure moderate pressure, good toughness, elasticity, anti-impact and abrasion resistance, ageing resistance, and anti-slip performance. 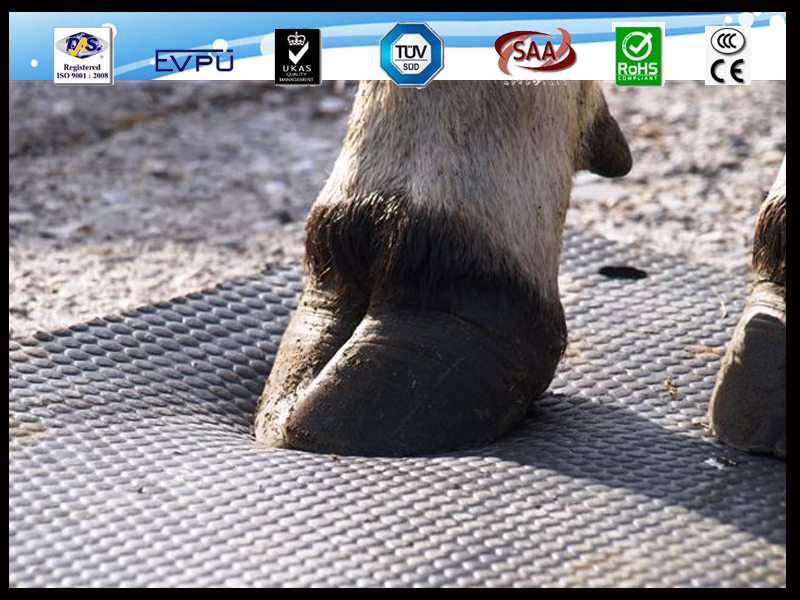 Easy to clean, it creates a secure and satisfy environment for the animal. 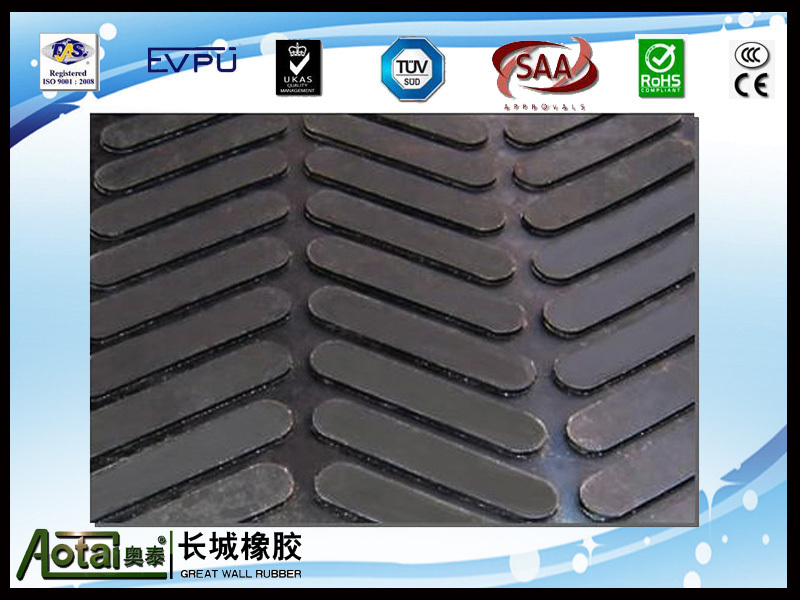 Groove underside for effective drainage. 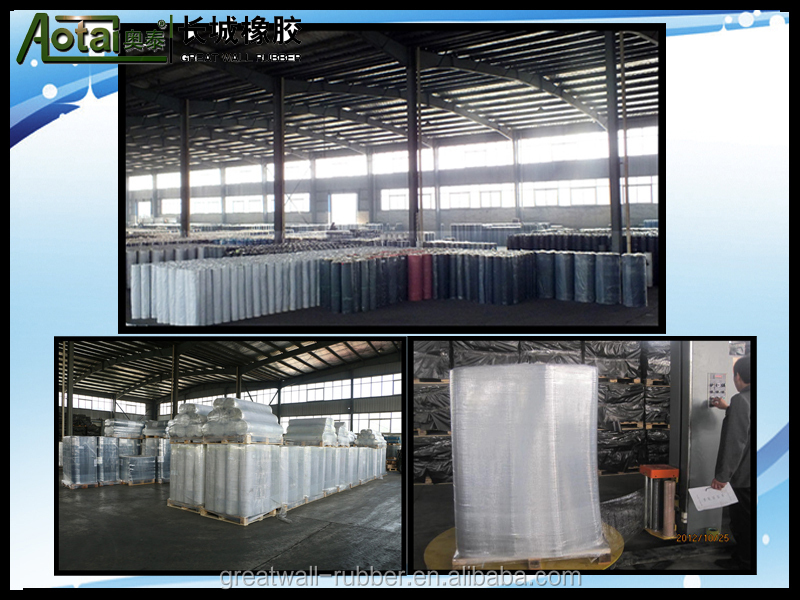 Provides additional warmth and insulation. 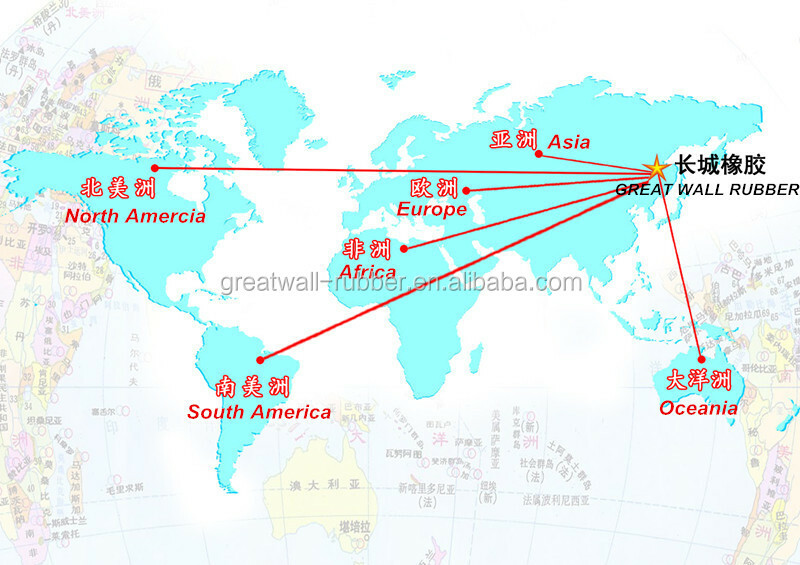 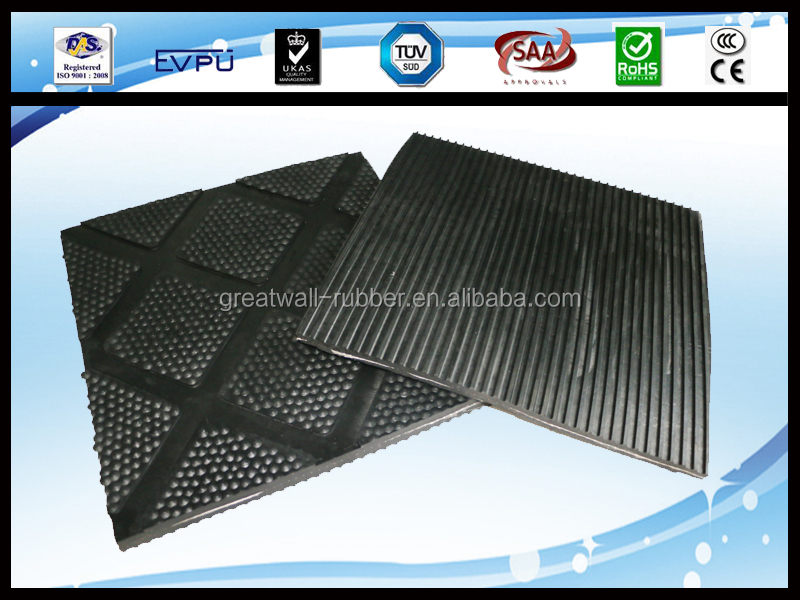 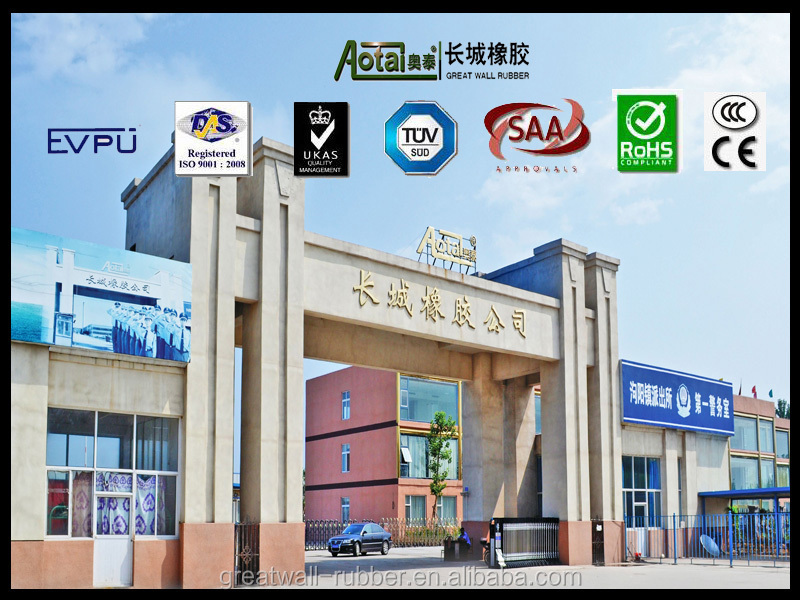 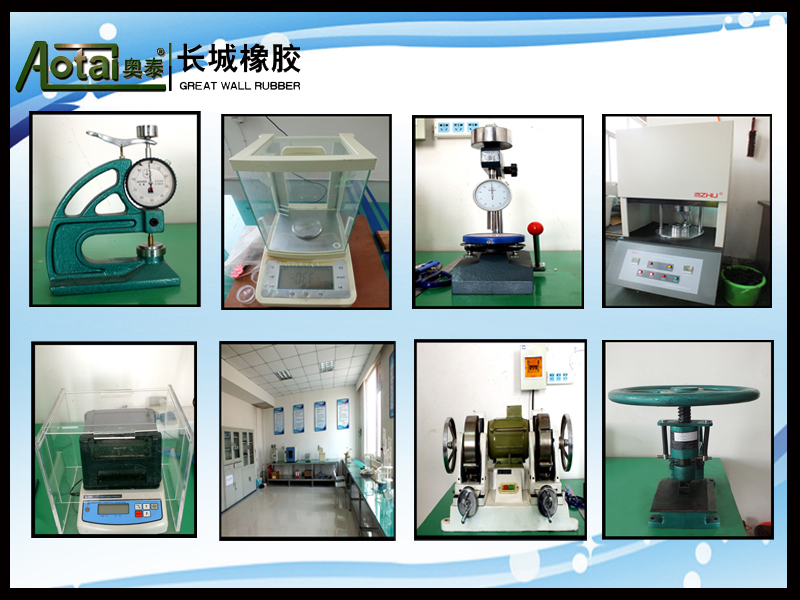 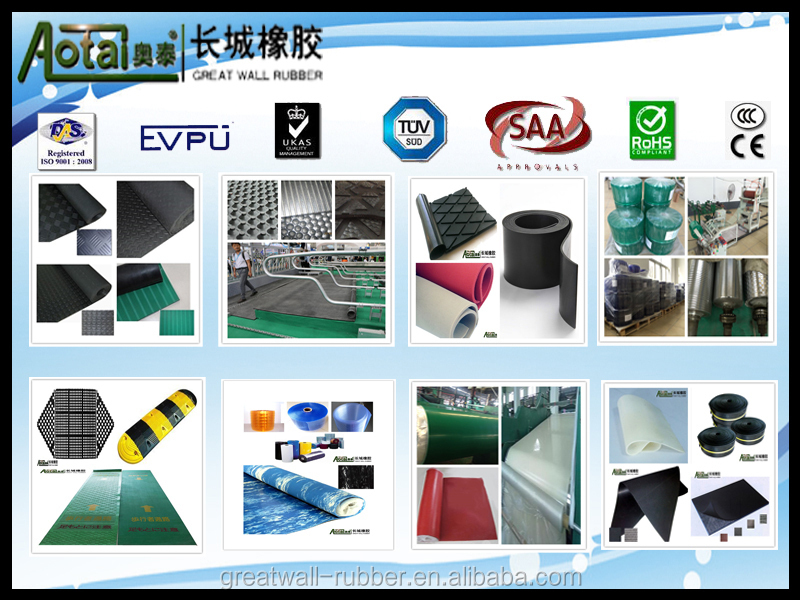 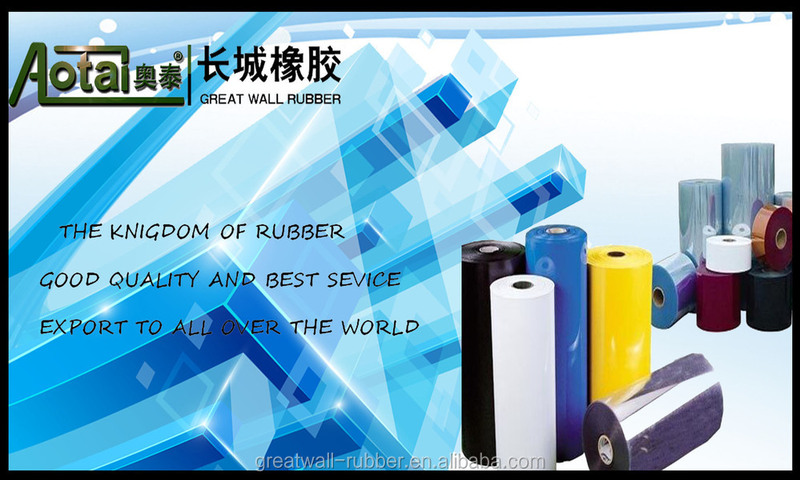 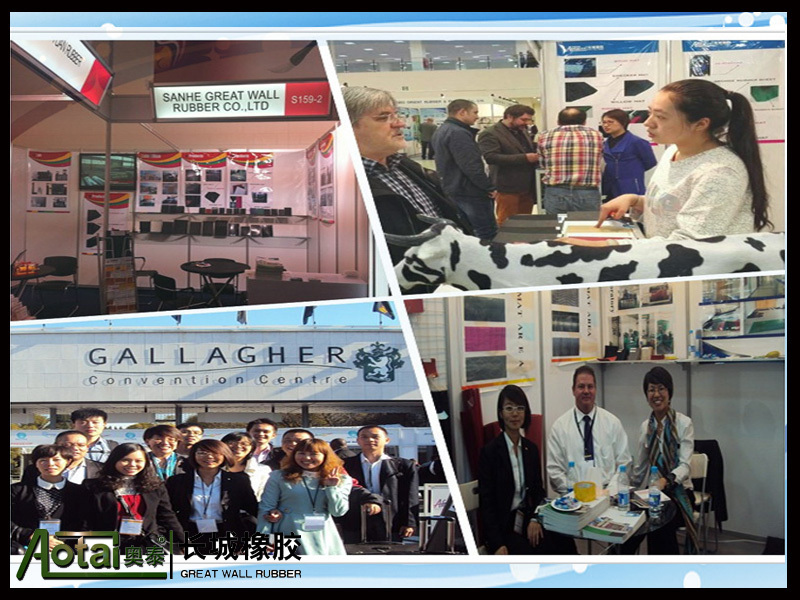 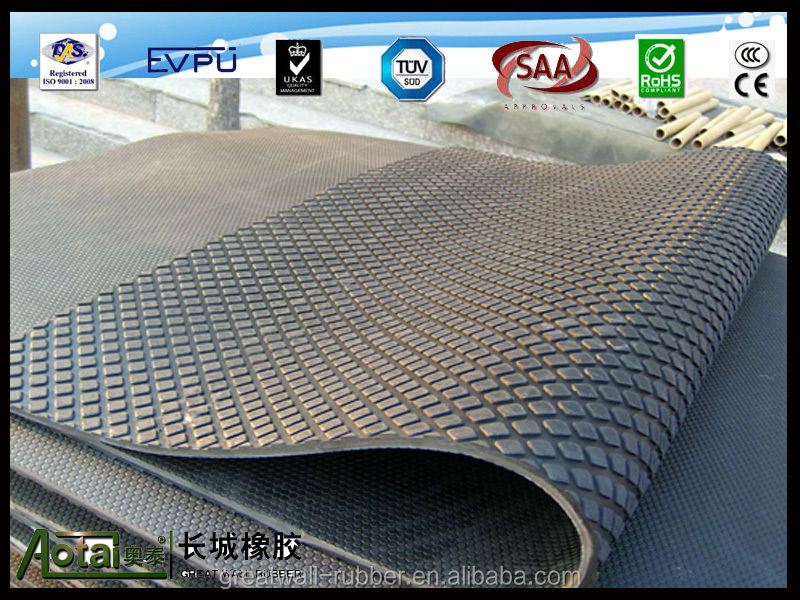 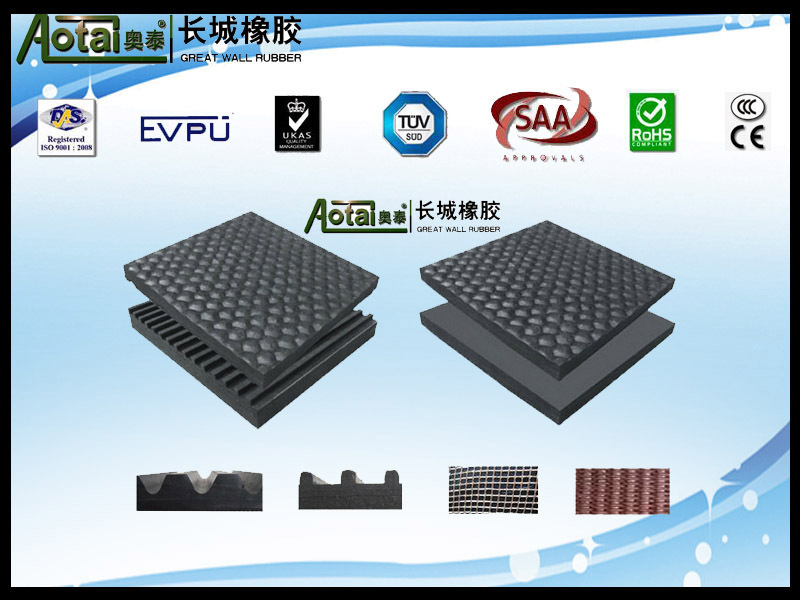 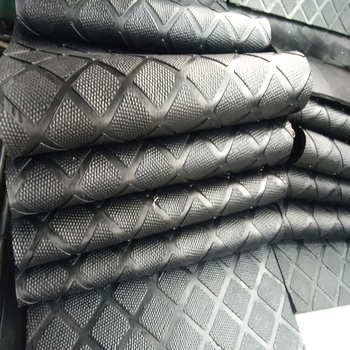 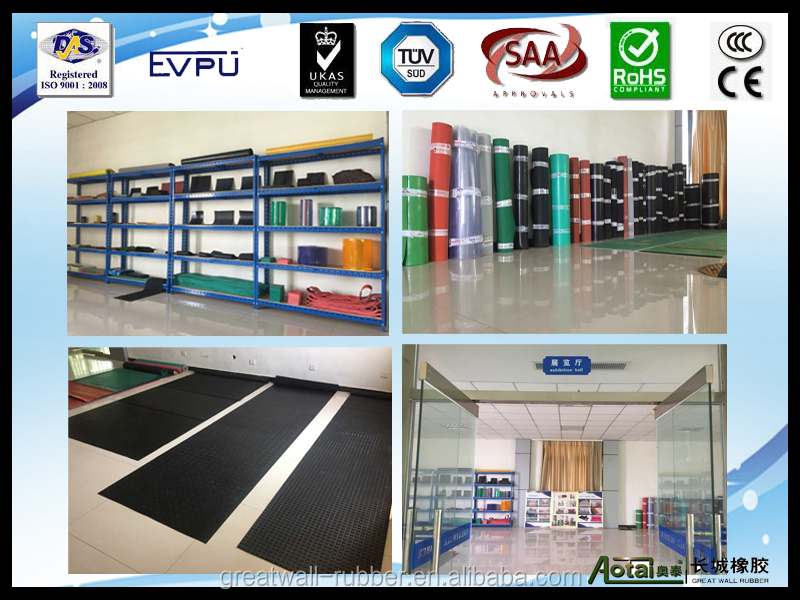 We also have more products like SBR rubber sheet, nitirle rubber sheet, natural rubber sheet, EPDM rubber sheet, Skirtting board, pulley lagging, rubber flooring mats, cow mat, silicone rubber sheet, viton rubber sheet etc.